Four is such a cute age. 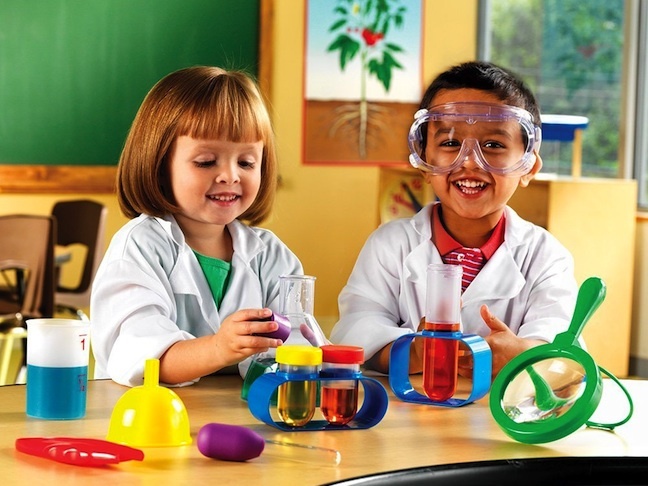 They’re learning so much, from numbers to letters, and discovering the world in preschool. When shopping for my favorite 4-year-olds for birthdays and other occasions, I try to keep their parents in mind while reaching for unique items that the kiddos will love. I find it’s important to be mindful of other siblings, as 4-year-olds who fall in a big brother or big sister role often yearn for special toys their baby sibs can’t use. Those who serve as the babies of the family, on the other hand, often want their big sibs to join in on the fun. 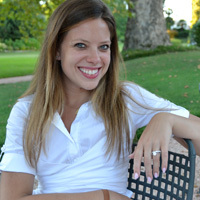 I also like to choose things that they’ll love for years, not just weeks or months. With all that in mind, here are the best gifts for 4-year-olds. Encourage physical activity with the portable Fisher-Price Dancin’ Tunes Music Mat that plays eight different songs for kids to bust a move. 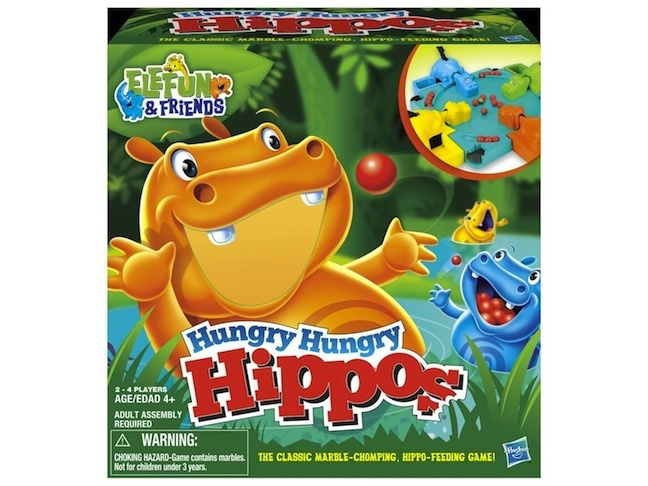 One of my own beloved games from childhood, Hungry Hungry Hippos, is still a hit with kids. Four is a great age to get in on the chomping, squealing good time of this Hasbro classic. 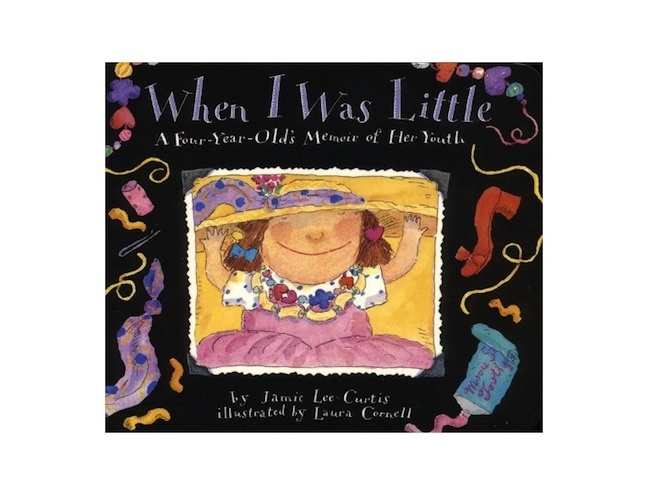 This famed children’s book from actress Jamie Lee Curtis offers a compelling narrative and engaging illustrations that contextualize the world of a 4-year-old. 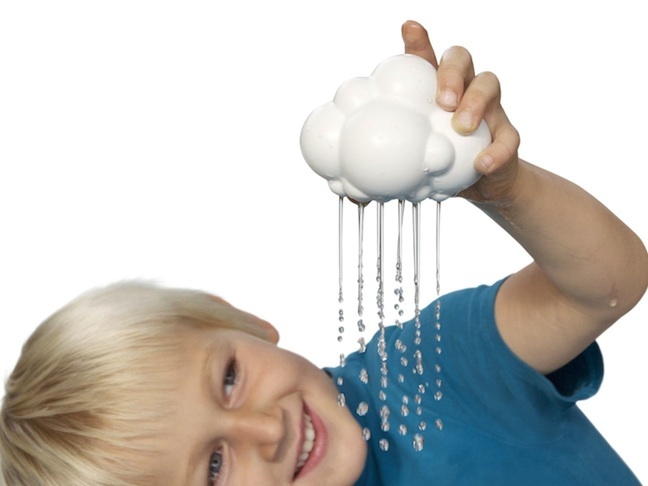 This magical rain cloud by Moluk Plui lets preschoolers explore cause and effect as they fill it with water and then prompt the rain to fall. It’s a fun toy to use in the pool, too. You’ve heard of the “threenager,” but 4-year-olds can be just as sassy. 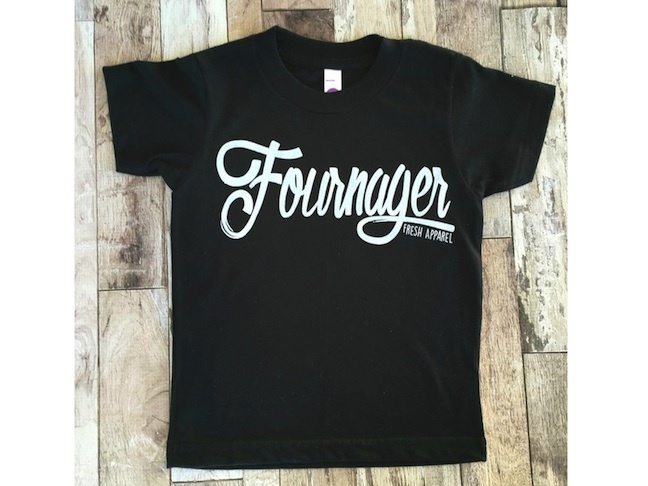 I adore this funny unisex tee from Fresh Apparel Tees, an homage to the drama and the joy that is Age 4.